Slipcover Fabric | Pre-Shrunk Duck Cloth | By the Yard | Canvas ETC. Slipcover Fabric – An Upholsterer’s Dream! 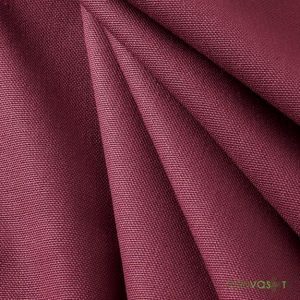 At Canvas Etc., we carry a unique and impressive selection of heavyweight #12 which has a double fill instead of a single fill (yarns across the width of the fabric). 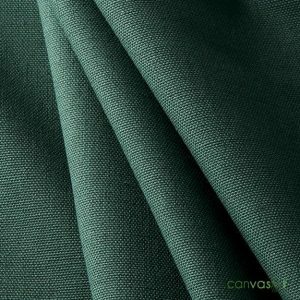 This is denser and stiffer than 2 ounce weight and makes for a very tough heavy-duty slipcover for high traffic. 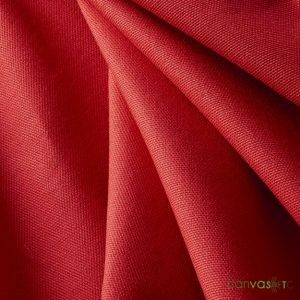 We have Slipcover fabric (#12 canvas – 11.5 ounce per square yard) for all of your needs. 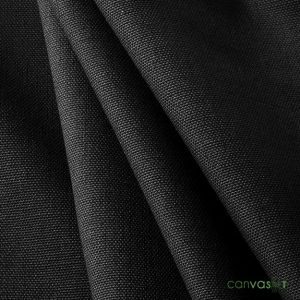 Our slipcover fabric is made with your budget in mind. 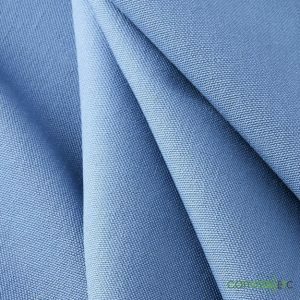 It can work best for slipcover or upholstery projects, but is versatile for other applications. 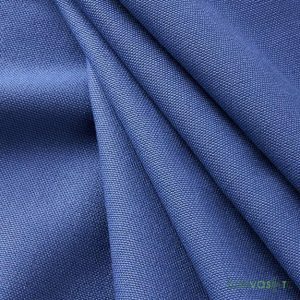 This fabric is made from 100% cotton, and is as durable as it is easy to work with! 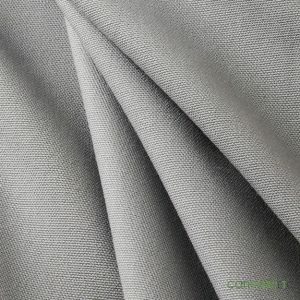 12 ounce cotton canvas is the definitively best fabric for sofa slipcovers, and we have many colors and options to meet your exact slipcover needs! 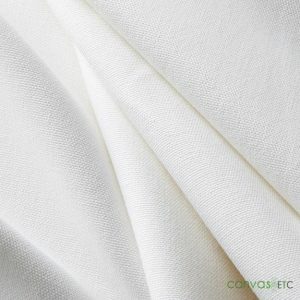 Cotton duck cloth (or cotton duck canvas) was traditionally used for sail making, tents, and art. Today, cotton duck cloth has endless uses, and it is a DIY’er (do-it-yourselfer) lover’s fabric of choice. 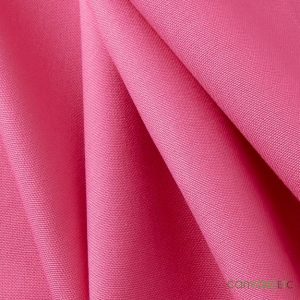 From canvas totes to laundry bags, this adaptable fabric can be used for almost any product or project you can think of! 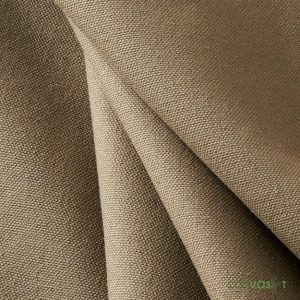 Slipcovers: They don’t call this the king fabric for slipcovering for nothing! 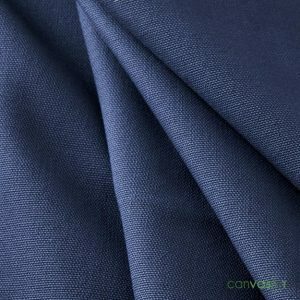 This fabric can stretch and has the durability to outlast a variety of other, similar fabrics. It will protect and endure many elements for all of your covering needs! It’s great for indoor and outdoor furniture protection. 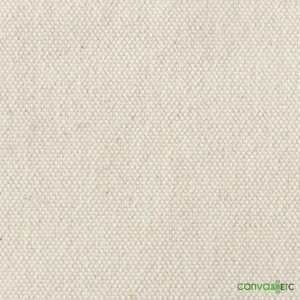 Stretched canvas: Our slipcover fabric can also double as a stretched canvas! If you’re an artist looking for a cost-effective canvas, look no further! 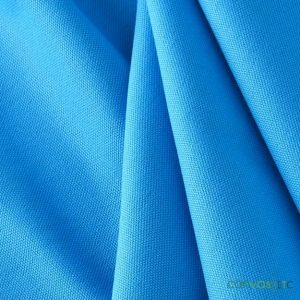 Aprons: Foodies and novices alike benefit from our slipcover fabric (12 oz. 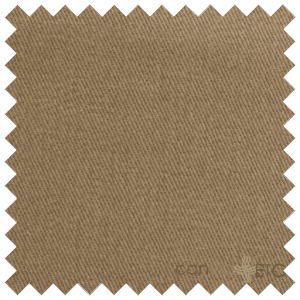 canvas) for various apron applications. 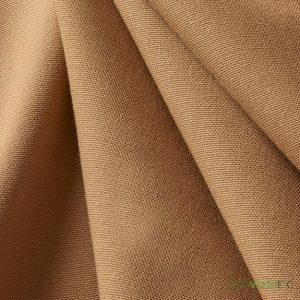 This fabric can hold up against the messiest of meals and look good while doing it! 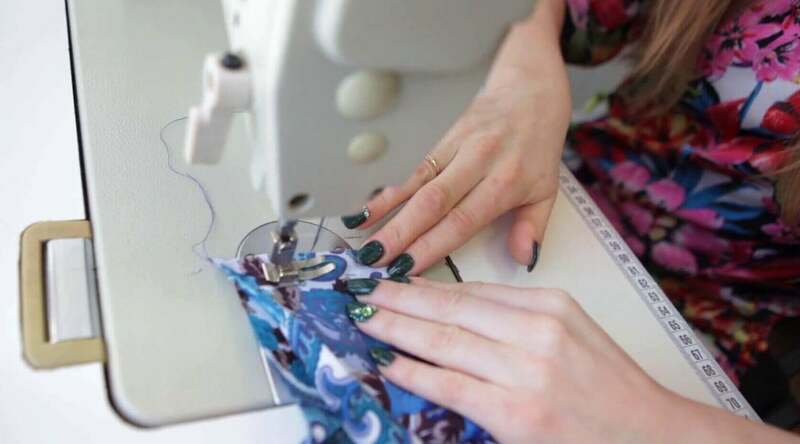 It’s easy to work with and makes sewing custom aprons effortless. Light Duty Bags: Stop juggling your items in your hands! Use our slipcover fabric to make a light duty bag that will leave your hands free and ready to take on the world! 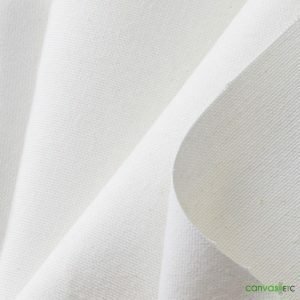 When it comes down to who has the largest selection of the best fabric for slipcovers, and the lowest cost of slipcover fabric by the yard, then CanvasEtc.com has you covered! 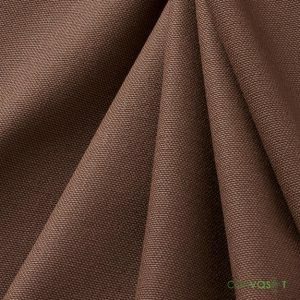 Be sure to check out our selection of slipcover fabric (12 oz. canvas). If you have any questions, you can contact us for assistance.